Do te like the General Lee? 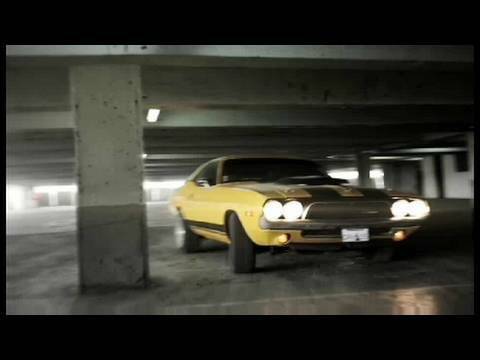 do te own a muscle car? Do any of te fan know the "Metallicar"? which looks better the Saleen S302 o the Shelby cobra Concept? If any of te are fan of the Dukes of Hazzard, and particularly the General Lee, here te go! Dodge Charger Daytona first generation ?